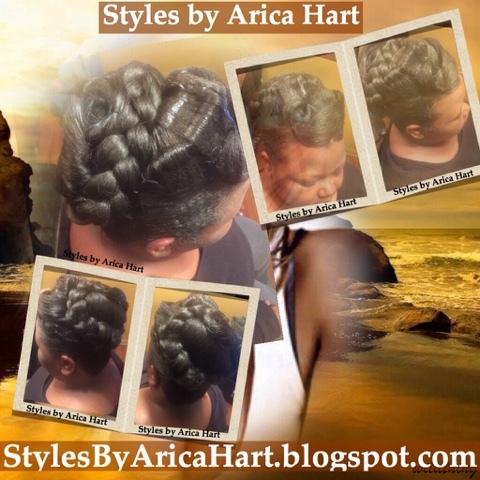 This crochet braid is created to have the hair styled a little different at the top, from the rest of the hair, giving it some spice. 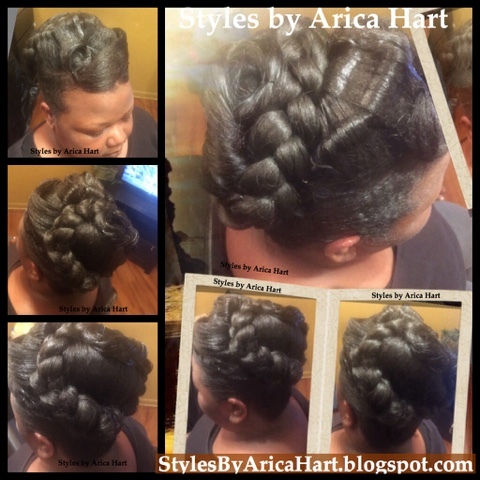 This updo is created with a large braid and just the right amount of charm. 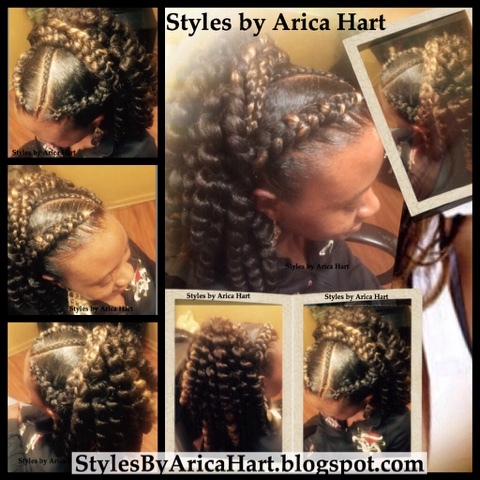 These ladies are rocking these styles beautifully. 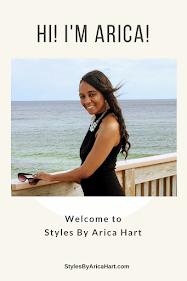 Call 803-215-1843 to schedule your appointment for a hair Styles by Arica Hart. 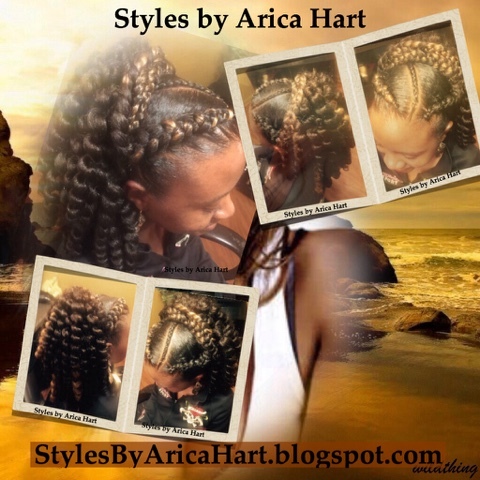 Hair loss can be effected by iodine levels: A Hair & beauty Blog - Topics include protective styles, Hair care, Fashion, Motivation, Trendy hair styles, crochet braids, and a let's talk.